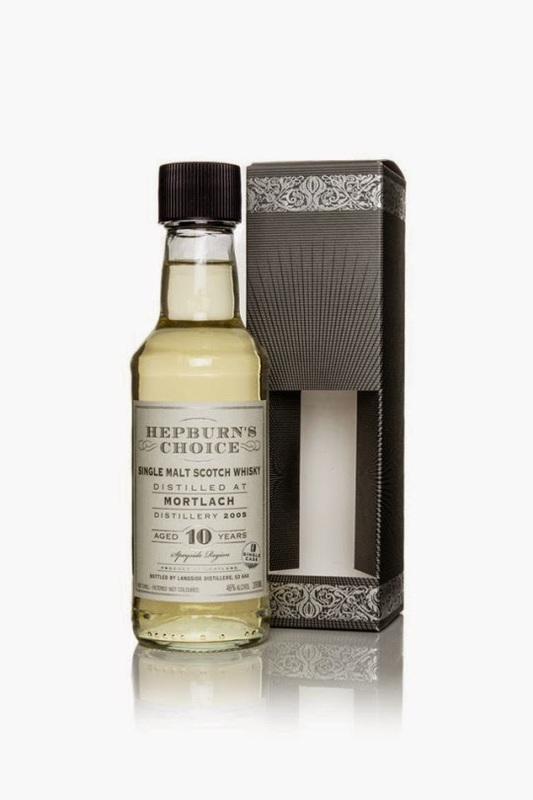 Independent bottler Hunter Laing, reputed for The Old Malt Cask, will launch this month 20cl versions of their Hepburn's Choice range. They hope to make single cask whisky more accessible for everyone. Those who know me, know I have a soft spot for 20cl bottles. It is the ideal size to subject a whisky to a thorough tasting session, you get to taste more whiskies for the same budget and and they take less place in your cabinet.